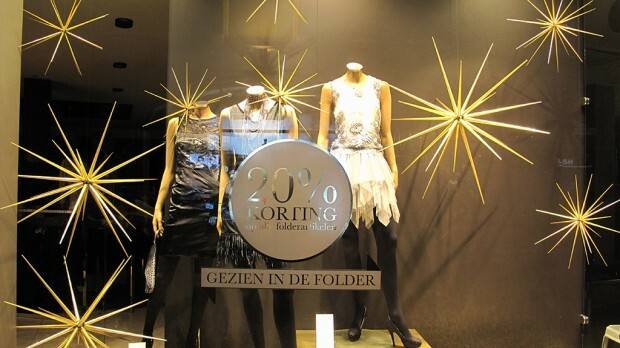 SUPERSTAR is a Dutch clothing brand that focus on the modern women with style and taste. 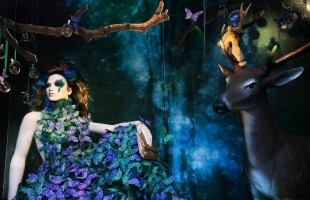 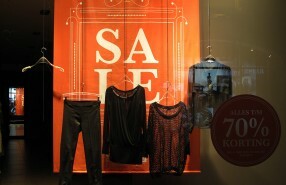 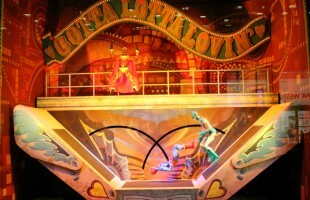 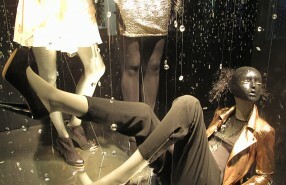 Their collection exists of dresses, blouses, pants, fashion accessories, such as bags, belts, bracelets, scarves and necklaces. 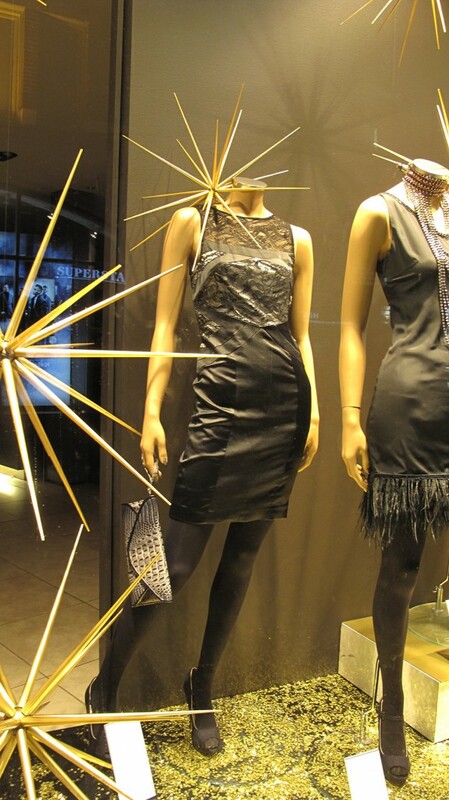 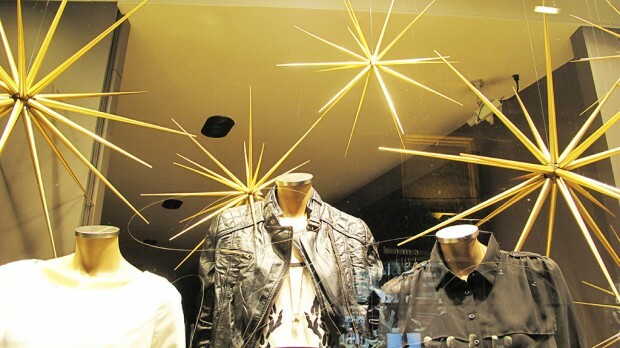 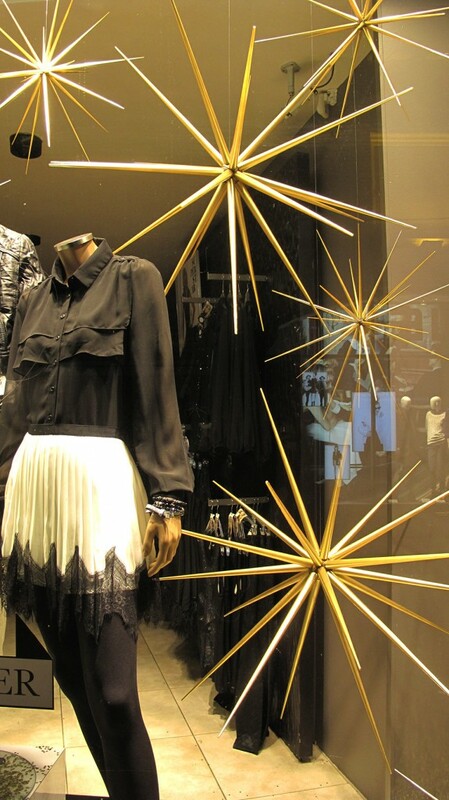 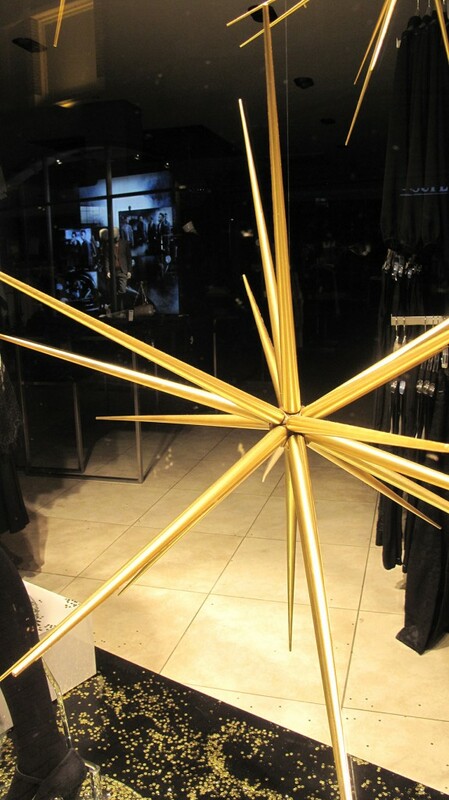 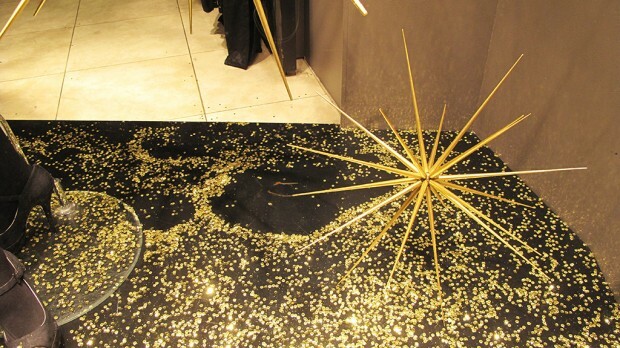 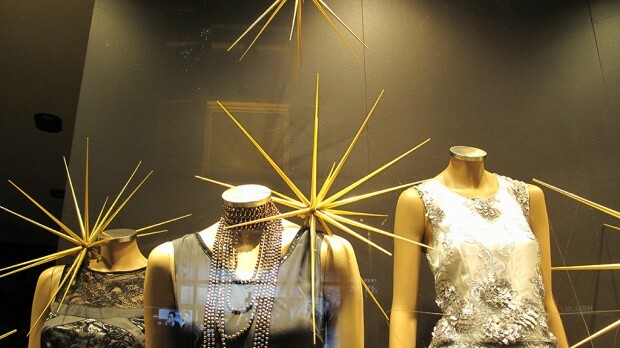 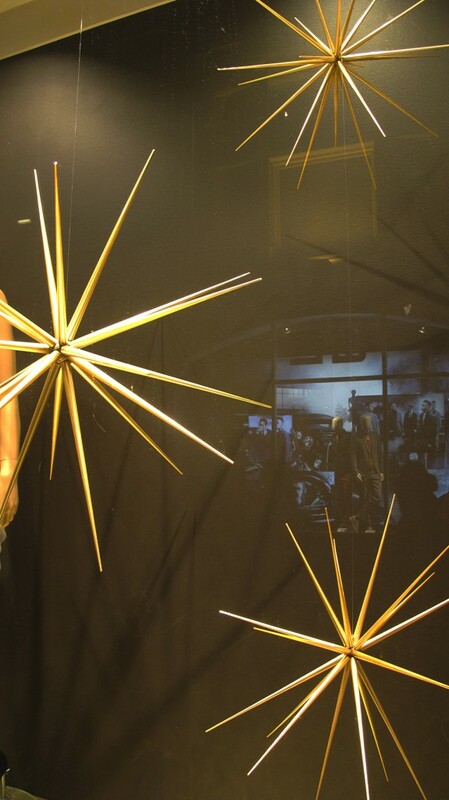 The holiday window displays of SUPERSTAR has “Spiky Stars” what really suits the style clothing you can see on the mannequins.